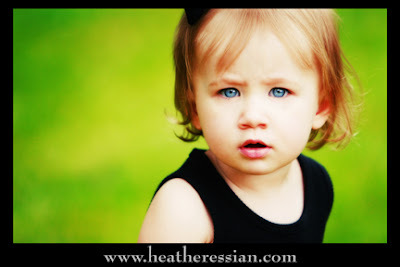 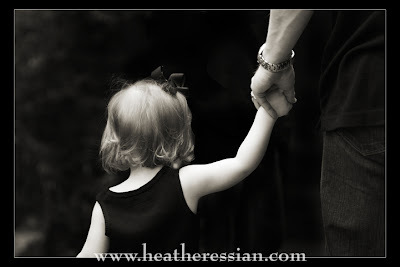 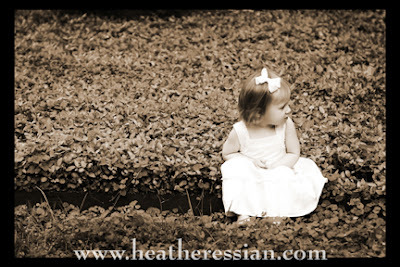 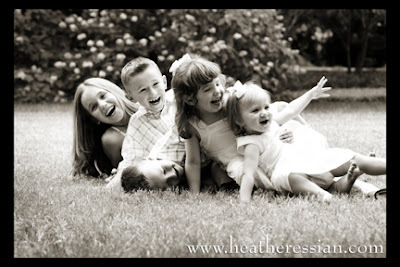 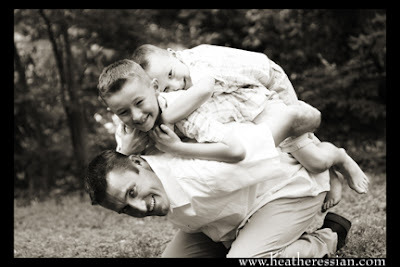 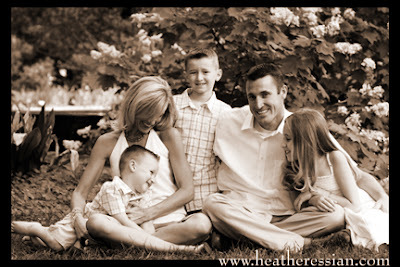 Heather, you have such a great eye for photographing children. 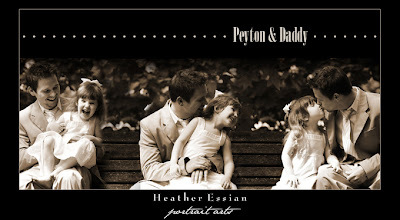 You have to do my hubby, Abby and I in the fall. 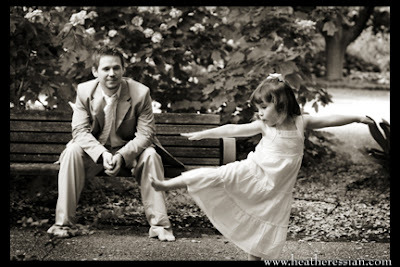 Pretty please!